Helen Mirren heads to Sky and HBO this year as Catherine the Great. 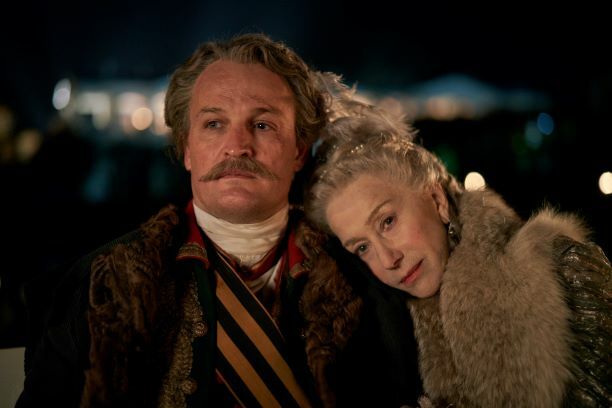 But while her playing the sovereign ruler is no doubt top billing, she leads an equally impressive supporting cast, and a new image gives us our first look at the most prominent member: Jason Clarke as her longstanding lover and Russian General Grigory Potemkin. The image features the pair on location in Russia where filming for the four-part series recently took place alongside palaces and historic venues in Latvia and Lithuania, some of which have never been filmed in before. Written by Nigel Williams (Elizabeth I) and directed by multi Award-winning Philip Martin (The Crown), Catherine the Great follows the latter years of the Empress’ reign and her passionate affair with Grigory Potemkin amid a backdrop of scandal, intrigue and immense conflict. Unable to publicly marry and famously promiscuous, Catherine and Potemkin’s story is one of obsessive love for each other and their country as they develop a unique and devoted relationship, overcoming their adversaries to build Russia’s reputation as one of the great European powers of the 18th Century. 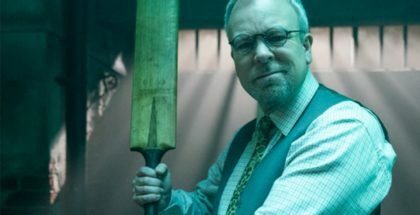 The drama will air on Sky Atlantic and TV streaming service NOW TV in the UK and Ireland in 2019. Helen Mirren heads to HBO and Sky in 2019 for Catherine the Great, and we’ve got our first look at the actress as one of the most powerful female leaders of all time. Set against the lavish backdrop of the politically ruthless 18th century Russian court, the four-part epic will chart the latter years of Catherine’s 34-year reign, as she builds Russia’s reputation as one of the great powers of Europe. 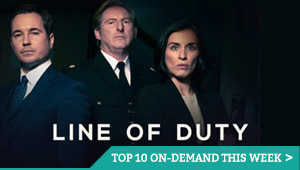 Starring alongside the Oscar winner in the glittering and power-hungry court are Jason Clarke (Zero Dark Thirty) as Catherine’s favoured statesman, military commander and lover Potemkin, BAFTA winner Gina McKee (Bodyguard), as Catherine’s lifelong friend and confidante Countess Bruce, and Rory Kinnear (The Imitation Game) as Minister Panin, a skilful politician, advisor and governor to Catherine’s son and heir Paul (Joseph Quinn). Richard Roxburgh (Moulin Rouge) also joins as Grigory Orlov, one of Catherine’s former lovers who, with his brother Alexei Orlov (played by Kevin R McNally, Unforgotten), orchestrated the coup that brought Catherine into power. 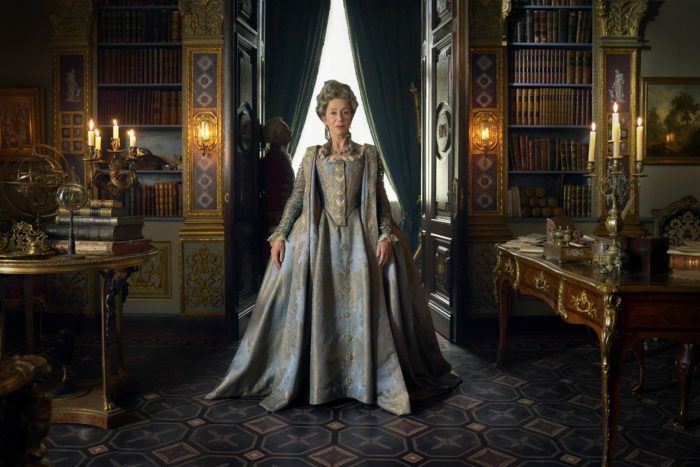 The first-look image shows Helen Mirren as Empress Catherine in her private quarters modelled on the original Russian palaces and surrounded by hand-copied paintings from the Hermitage. Written by Nigel Williams (Elizabeth I) and directed by Philip Martin (The Crown), the series is currently shooting in palaces and sets across Russia, Latvia and Lithuania. Helen Mirren will star in Sky and HBO’s latest original dram Catherine the Great. The four-part drama that delves into the politically tumultuous and sexually charged court of the most powerful female monarch in history. Catherine wielded supreme power throughout Russia for nearly half of the 18th century. The mini-series will follow Catherine towards the end of her reign and her passionate affair with Grigory Potemkin. 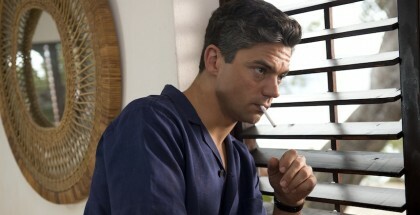 Amid scandal, intrigue and immense conflict, this is a story of obsessive love. Unable to publicly marry and famously promiscuous, they develop a unique and devoted relationship, overcoming their adversaries and together shaping Russia as we know it today. Written by Nigel Williams (Elizabeth I, Wodehouse in Exile) and directed by Philip Martin (The Crown, Mo, Prime Suspect), Catherine the Great will be executive produced by David M. Thompson (Woman in Gold, Death Comes to Pemberley) for Origin Pictures and Charlie Pattinson (Elizabeth I, The Missing, Skins) for New Pictures, Helen Mirren and Philip Martin. Jules Hussey (Hooten and the Lady) is producing. 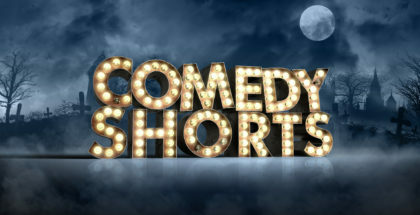 It is commissioned by Sky’s director of programmes Zai Bennett, Sky’s head of drama Anne Mensah and commissioning editor for Sky drama, Cameron Roach. 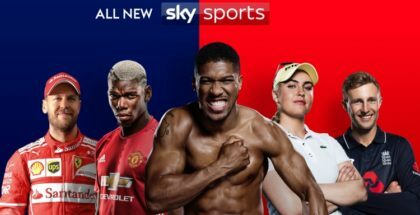 Sky Vision will handle distribution rights. It marks the third commission from Sky and HBO’s $250m multi-year drama partnership, following Chernobyl, a dramatisation of the true story of one of the worst man-made catastrophes in history, starring Jared Harris, and Gangs of London, a thriller set to take viewers on an adrenaline-fuelled journey into the hidden heart of the capital. Filming on Catherine the Great will begin later this year and will on Sky Atlantic and TV streaming service NOW TV in the UK and Ireland next year.